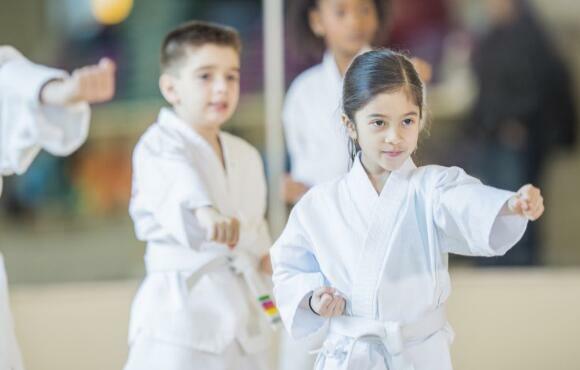 Whether karate or tae kwon do, judo or kickboxing, martial arts offers young students a chance to flex their muscles both physically and mentally. 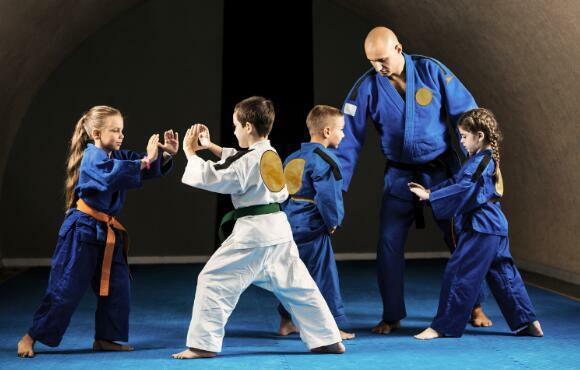 True, kids love the jumping, rolling, kicking and yelling that come along with these popular classes, but they also learn life lessons that last long after their uniforms and belts are outgrown. "Martial arts can be a great tool for building character in children," says Dr. Nick Chamberlain, founder of the Chamberlain Studios of Self Defense . A 10th-degree Black Belt himself, Chamberlain's Dallas dojos host karate classes for kids which emphasize character-building in addition to self-defense. 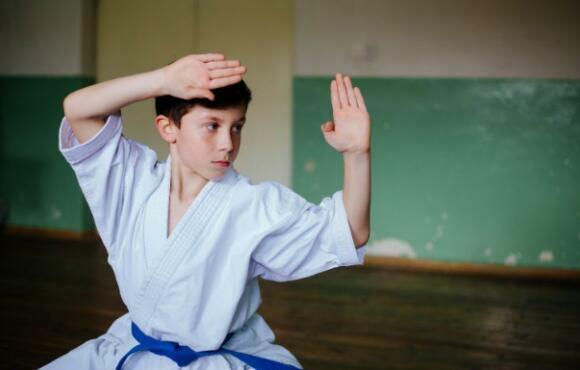 Read on as Dr. Chamberlain lists six important life lessons that kids can learn from martial arts. Martial arts teaches the value of commitment. Kids learn how the hard work and effort of training helps them to raise their skill level. Regardless of natural ability, when a child gives it their 'all,' working hard to improve themselves, they will get better and better at martial arts. 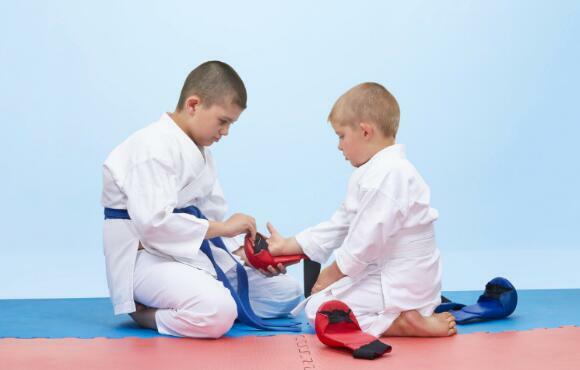 Martial arts requires young students to work with each other in a competitive but friendly environment. Good etiquette is non-negotiable. 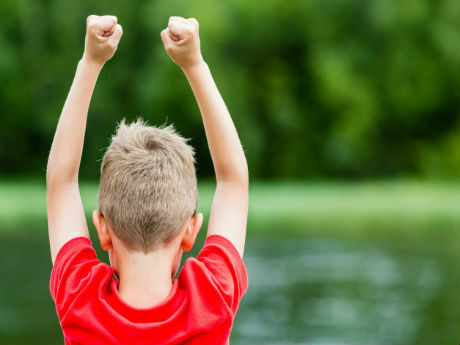 Kids learn to be kind while striving to win, and the end result is a gracious winner, as well as a good loser. This lesson pays many dividends later life. With a structured curriculum and ranking system, martial arts classes instill the ability to set both short- and long-term goals. Students work toward these goals while marking and celebrating milestones along the way. 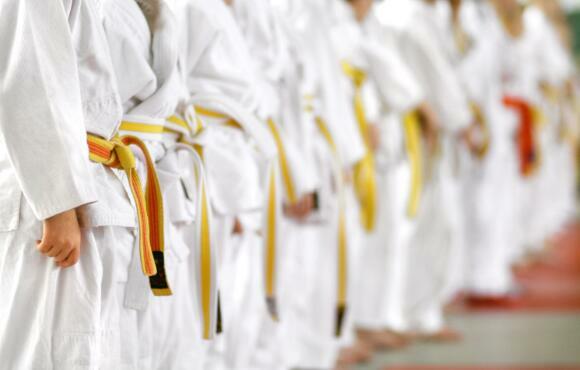 Karate, as with other types of martial arts, requires control of behavior and emotions. This applies even when a student is physically and emotionally stressed, as they may be in a tournament or competition. Later in life, they'll benefit from the ability to focus during times of turmoil. 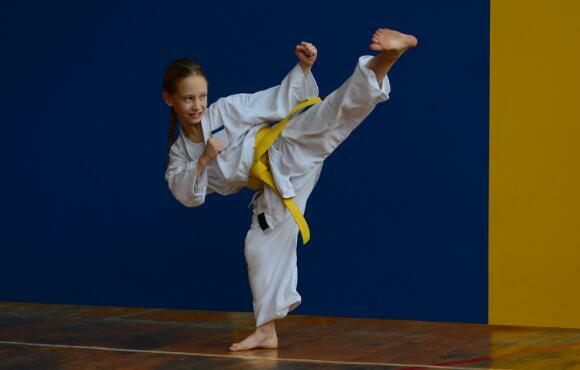 By learning their strengths and working through weaknesses, students of the martial arts build self-confidence. Combining this with the knowledge of when and where to use self-defense skills adds a sense of self-assurance. In the adult world, we'd say this combination adds up to "empowerment." 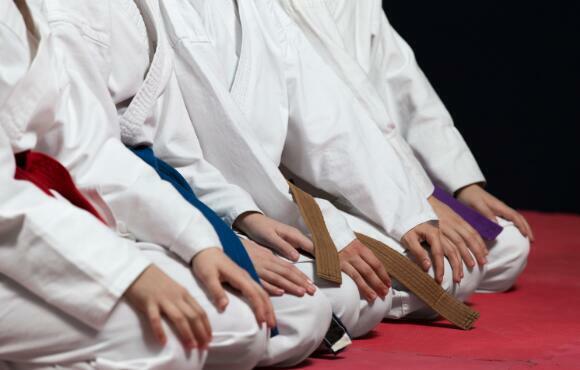 Students often have the opportunity to take on leadership roles during martial arts instruction, such as helping lower-ranked students learn new skills. Teaching in these small settings helps kids build confidence as leaders in-the-making. Finally, martial arts programs of all kinds emphasize respect: Respect for instructors, respect for the school and respect for fellow students. In turn, students carry this respect through to their daily lives. The lesson of respect for others in all settings builds character that that lasts a lifetime.